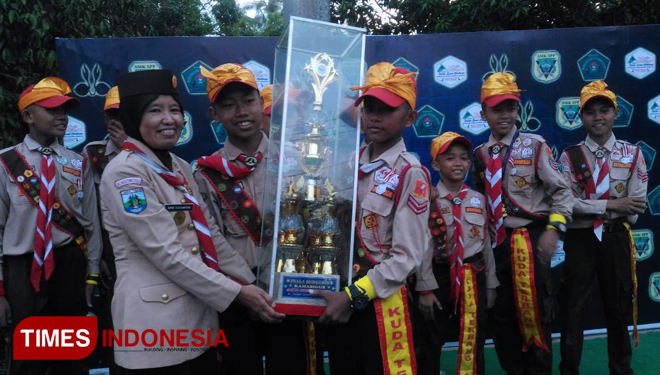 THERE WAS A HECTIC AT THE SMK PP TEGALAMPEL BONDOWOSO WHEN THEY ANNOUNCED THE CHAMPION OF JUNIOR SCOUT CHALLENGE – There was a hectic at the SMK PP Tegalampel Bondowoso when they announced the champion of Junior Scout Challenge IV 2019, Saturday (30/3/2019). 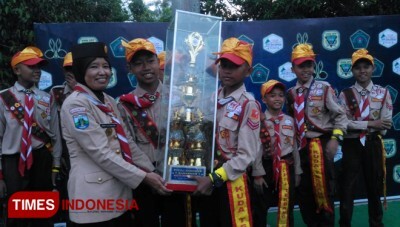 This is the 2nd years for MTS Negeri 2 Bondowoso to be the champion of the event. This year their group managed to bring lots of gold medal and a huge trophy back to their school. 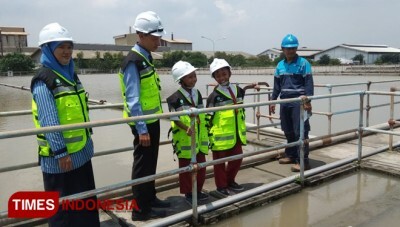 Anik the headmaster of SMK PP Tegalampel Bondowoso said that this event weren't merely an event, but also a place to sharpen their soft skill on every tournament. “You all fought with dignity, struggle, effort, unity and also friendship. All group deserved to get an award. 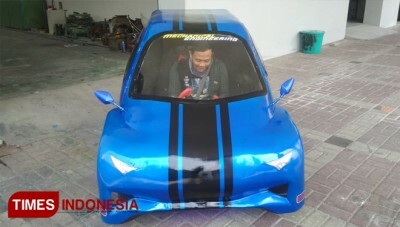 Here, we all are champion," Anik said.